One of the last remaining lots on Riverview Blvd!!! 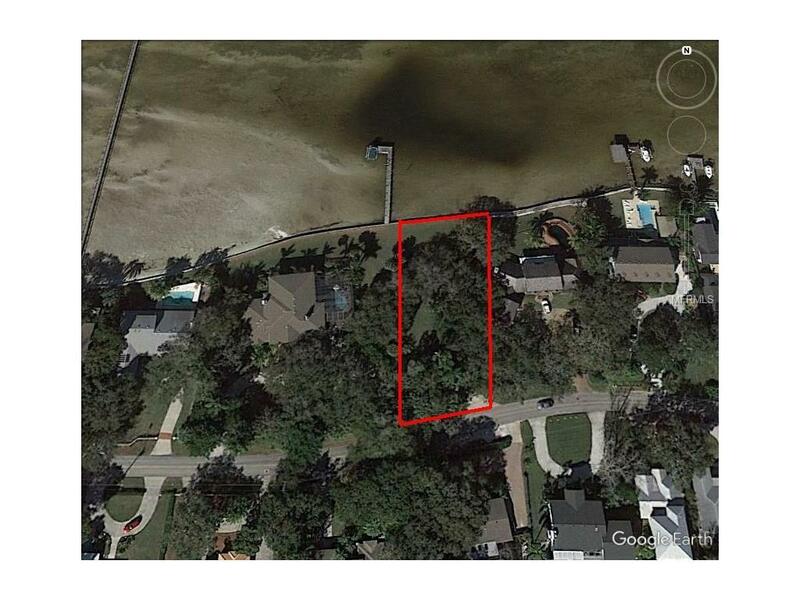 Direct Riverfront lot with almost .4 acres of land. 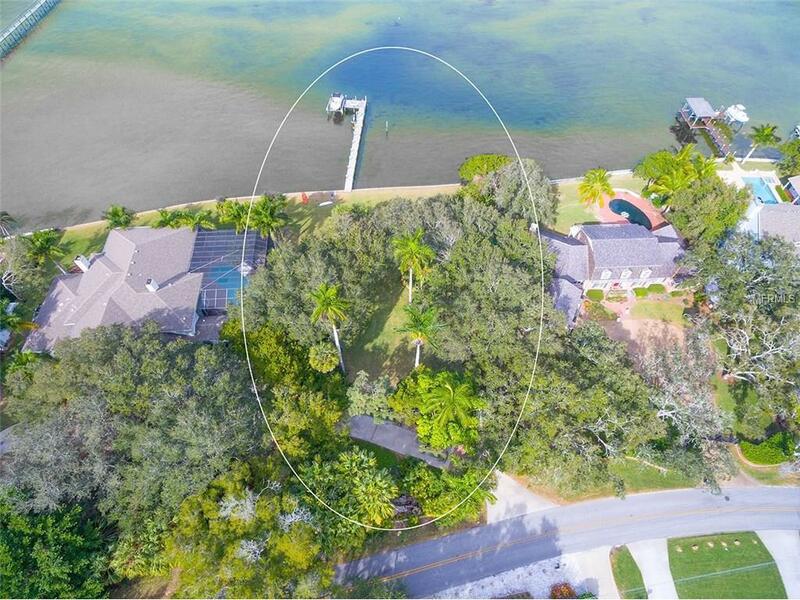 The only available lot directly on the river in NW Bradenton under $1 million dollars!!! They are not making riverfront land anymore so dont wait because another opportunity like this might not ever happen again. Over 17,300 sqft of land and 80 feet of river frontage. Plenty of room to build just about any house you can imagine. 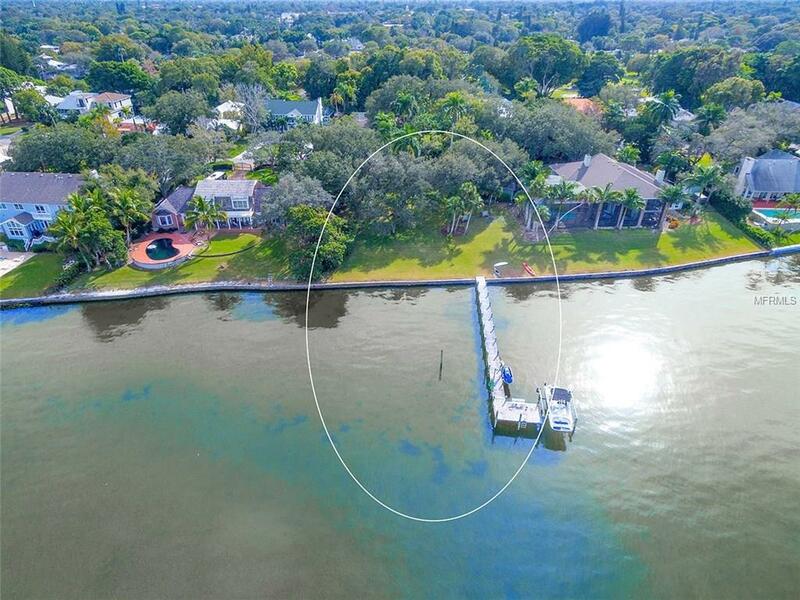 Mature landscaping, Riverview Blvd address, and wide open river views surrounded by multi-million dollar homes. Why settle for an old house on the river when you can build your dream home! Live the lifestyle that brings millions of people to Florida each and every year! Take your boat to the many restaurants located on the river or simply go across the river to hang out at the Yacht Club tiki hut. 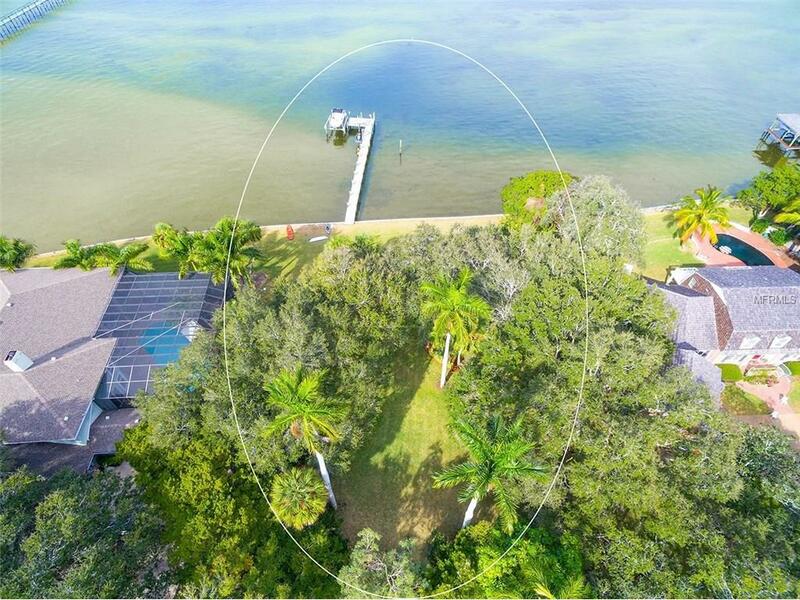 Located only minutes from the beautiful beaches of Anna Maria Island. No bridges and easy direct access to Tampa Bay and the Gulf of Mexico.